Our volunteer, Antonina Sorci, has returned to Italy. She has completed the Mission in Laos that we have talked in recent weeks. In the next days we will update you with a complete report. 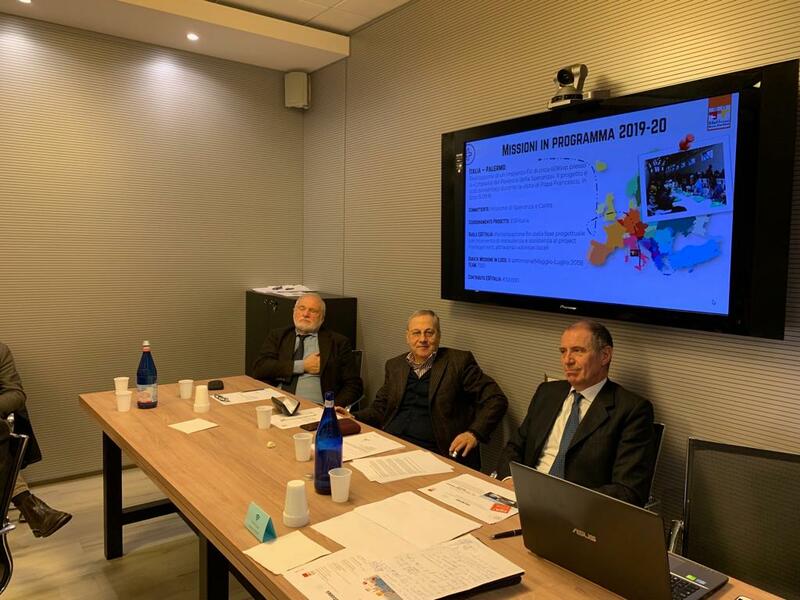 On November 25th and 26th 2018, it was held in Milan’s Edison Headquarters the first ESF International meeting. The President of ESF Italy, Felice Egidi, was interviewed by Enel Radio. Mission "Angola 2019" has begun! The aim of ESF is to contribute to the improvement of living conditions in some developing areas of the planet and to carry out humanitarian action in situations of health emergency or natural catastrophe in the whole world. The Association will collaborate actively internationally, uniting its forces with those of other solidarity organisations contributing to humanitarian actions and training programmes for the most underprivileged populations.